Europe is faced with a degradation of its security environment, which affects all of the neighboring regional theaters and occurs along the entire conflict spectrum (Russian strategic resurgence, instability and civil wars around the Mediterranean Sea, changing patterns of jihadist terrorism, etc. ), and with a growing uncertainty regarding the future commitment to European security of two critical allies, the United States and the United Kingdom. In this context, this program provides analytical support to the renewed European interest for defense, and to the attainment of the goal of strategic autonomy, as identified in the EU’s Global Strategy. to provide recommendations on key lines of effort, in terms of defense investment, operational and industrial cooperation as well as capability development. As the prospect of the United Kingdom leaving the European Union raises increasing challenges to its international position, as well as major divisions at home, the future of British defense policy seems more uncertain than ever. The Organization for Security and Co-operation (OSCE) used to carry the promise of a paneuropean security order. It is the only Euroatlantic security organization in which the “West” and Russia can cooperate on an equal footing. NATO's Framework Nations Concept: The Panacea? Quel avenir pour la défense européenne ? Rencontre-débat animée par Marc Hecker, rédacteur en chef de la revue Politique étrangère. Franco-British cooperation in the broader picture: Going beyond the bilateral dimension? This expert seminar aims to address Franco-British defence cooperation in the broader context. 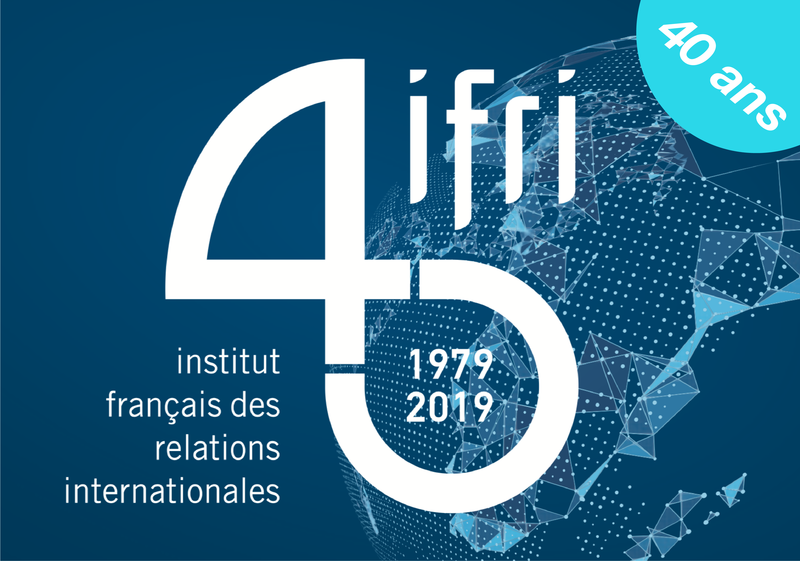 It is organised by the Institut français des relations internationales and the Centre for European Reform. European Defence: Planning for What? This expert seminar focused on the planning processes within the European Defence Agency and NATO. It gathered officials from NATO, the EDA, the EEAS, national delegations to the EU and NATO, as well as experts. Preserving defence partnerships with US and UK is a key interest for France. By: Vivien PERTUSOT, , article paru dans Le Figaro. By: Vivien PERTUSOT, , dans European Geostrategy.